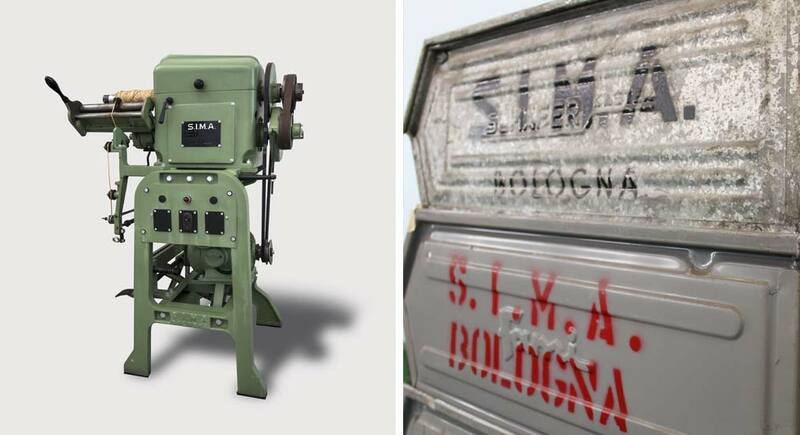 SIMA was founded in 1947 by two young men grown and trained in the Irish textile area: Alberto Mazzoni and Gino Serra. Later on, SIMA specialized themselves in the manufacturing of machinery for ropes and twisted yarns, becoming a leader in this field, strengthening SIMA presence all over the world. Thousands SIMA machines are running in every continent, from North and South America, to Europe, Africa, Asia and Oceania. Early in the ‘70s, SIMA realized that the future would have demanded a quick technological innovation and therefore considerably strengthened its research and development departments. The result was a launch onto the market of a series of models of rope layers and twisters absolutely revolutionary which traced a new path in the field of twine and rope making machinery. At the end of the ’70s, the importance of supplying turn-key projects to customers became evident to SIMA headquarters, including lines for yarn manufacturing, completing its production upstream of the twisting and rope making phase. 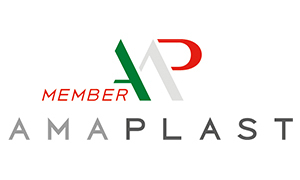 Aiming at not taking away technical resources from its widely accepted range of products, this development was carried out through the introduction of a new division, called PROMATECH, specialized in the manufacturing of complete extrusion lines for processing plastic material and fibers in particular. For more then three decades SIMA has been manufacturing a very wide range of extrusion lines. The innovation and research approach of this new division was immediately recognised not only by the market, but also by the Italian Government, and in fact in 1988, PROMATECH, division of SIMA, was included by Italian Government in the list of the lab industry, certifying the character of innovation of this company. Due to the production increase and the introduction of new technologies a radical reorganization and further strengthening of SIMA was then necessary, with subsequent move to the very modern factory in Crespellano, near Bologna, spread on a surface of 40.000 square metres, 20.000 of which assigned to production departments and 3.000 to office and services, and where more than 100 people are working. 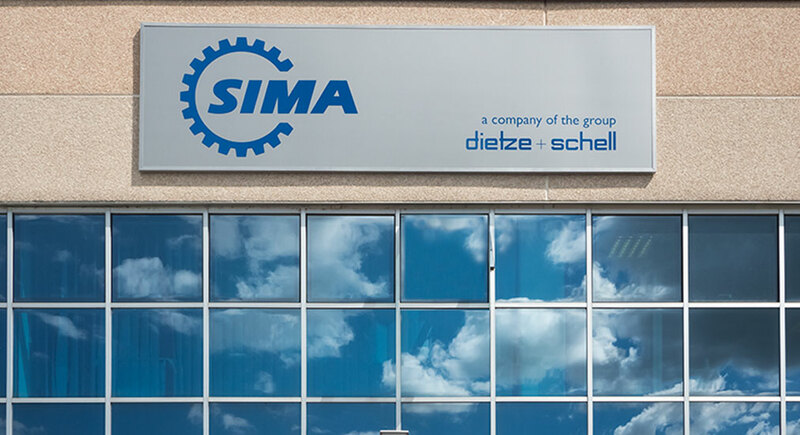 Since 2013 SIMA Srl is 100% owned by Dietze+Schell with facilities in Germany, Czech Republic and the U.S. The spirit of the new company SIMA Srl was to continue the manufacturing of the same production range as in the past, but taking advantage also of the synergies of both companies (SIMA Srl & D+S) that combined have a common experience of more than 120 years in manufacturing textile machinery improvements in technology and always more complete solutions are ensured also by this new scenario. In October 2015 Sima and Techno Plastic have joined forces to build the number one company in the field of twisters, rope layers and extrusion systems for strapping, monofilaments and tapes. Both companies are now part of Dietze & Schell Group, the leading manufacturer of winding, texturizing, and automation solutions for strapping, artificial grass and technical textiles. With more than 60 years experience the twisters range includes two for one and four for one twisters and accumulator, to be used in line with the extrusion plant and rope layers from 2 up to 60 mm diameter ropes. From 1.000 up to around 500.000 deniers, these series of twisters are designed in accordance with the most rigid standard, for the production of twisted yarns, twines, cable filler, using natural and/or synthetic fibers. SIMA rope layer machines can produce rope with 3 or 4 strands starting from minimum of 2 mm up to 60 mm diameter. The take up can be either internal or external, with the advantage of producing rope with an unlimited length. Designed for achieving a high productivity, together with limited maintenance work. The last generation of SIMA twisters & rope layers have been developed with special focus on energy saving, of course keeping the same standard top quality level which continues to be a peculiar feature of SIMA machinery. 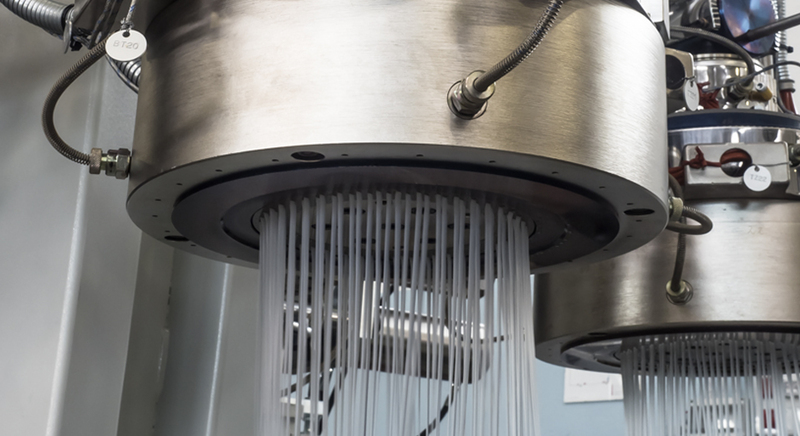 The extrusion division includes a wide variety of equipment for the transformation of LLDPE, PE, PP, PA and PET polymers among which extrusion lines for PP and PET straps, composite strap and for twine, cable filler, monofilaments as well as artificial grass. All SIMA lines are conceived to offer to customers the optimum combination of quality and flexibility, based on more than half century long experience. The Extrusion Lines are designed to ensure the smallest investments compared with their high productivity, to cover the requirements of many markets sectors, maintaining at the same time a high level of reliability and efficiency, of course assuring the top quality of the final products obtained. For a long time SIMA has been and still is a multi-national Company and during the last years such attitude has more and more increased with the opening of various seats all over the world that are not only commercial offices, but structures that interact with their own reference markets. Since its foundation, SIMA objective has always been “SIMA customers”, both as regards the satisfaction of their needs as well as opinion sharing to develop their production strategies, and , last but not the least, the supply of instruments for their development and for gaining the leadership in the market. Our only objective is the excellence, both in the realization of our products and in the ability to supply our customers with a working system and a “know how”, which have been a distiguishing sign and a mark of SIMA all over the world. Our target is ambitious, but this is the mainspring that pushes us every day to surpass ourselves. We are honoured to produce machines and extrusion lines, to design equipments that are taylor-made for our customers, being able to get certified products of the highest quality available on the market. Investments in research and development are assuring the achievement of these commitments. Those who are giving us such qualifications are recognizing our high qualitative standards and that’s the reason why SIMA is their choice.